Here they come! 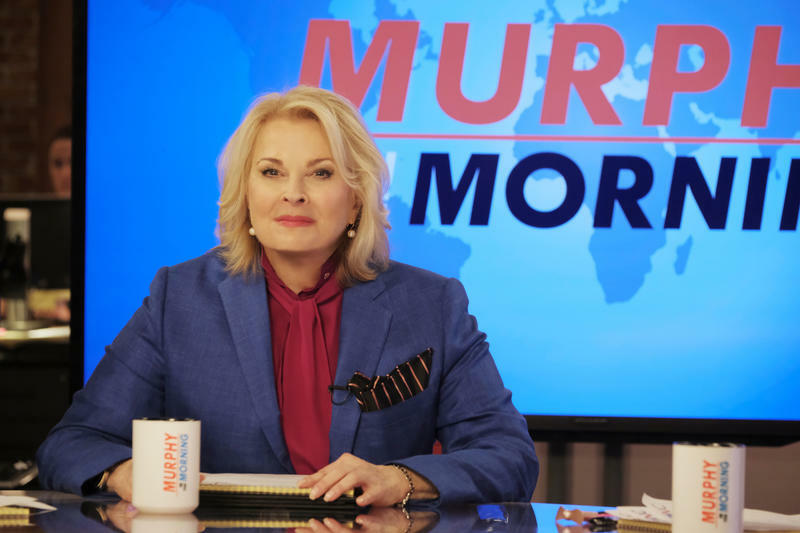 Nine new shows– half of the 18 series to debut on the five broadcasting networks – premiere during the Fall TV season's biggest week. 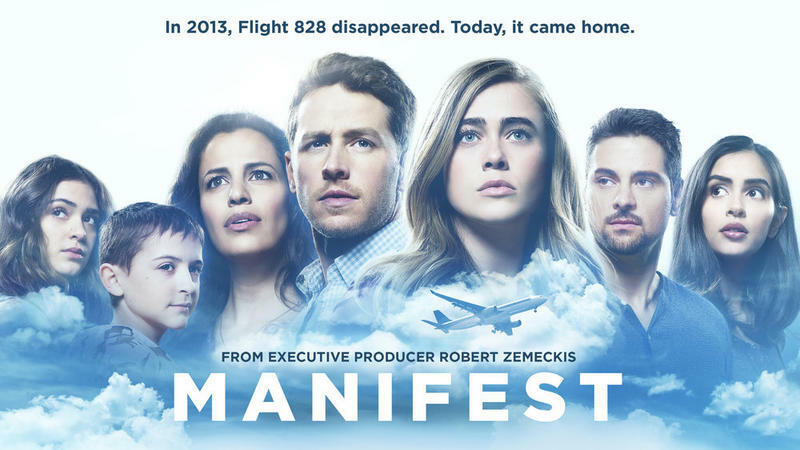 ABC had "Lost," a TV show about the survivors of a plane crash. This fall, NBC will have a new airline drama that could be called "found." Here's what we know about TV series renewals and cancellations before the broadcast networks announce their fall TV lineups next week. Most popular shows will be back: "Big Bang Theory," "NCIS," "Grey's Anatomy," "Bull," "Roseanne," "American Idol," to name a few. But not all.